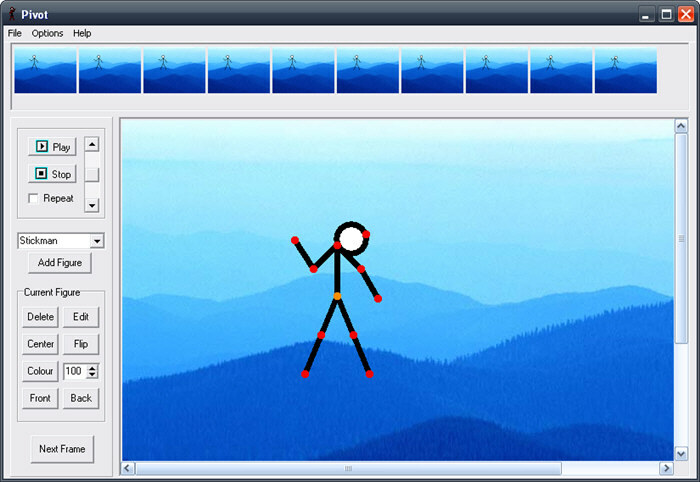 Pivot Stickfigure is a free program animator to create animations. The software allows you to create animation by moving joints and the nodes of the characters based on stickfigures. Through this software, you can have a very nice time creating animations easily through the figure creator without the need to redraw your figures in each frames. Copy and Paste – This feature allows you to copy and paste selected figures in the Pivot Animator creation window. This is very useful, especially if you spend a lot of time creating animation. This feature will make you get the job done in less time. Figure Builder Window Transparency – This allows you to change transparency of the figure builder window transparency to match your figure stick with the animations. Operations on Branches in the figure builder – This feature is very useful because it allows you to create operations in the stick figure builder and controlling movement and sizes accordingly to match up with the animation. Alt drag multiple feature – This feature allows you to use the alt key and drag multiple figures as seperate objects and stick figures in the animation. It saves a lot of time than copying and pasting or creating duplicate stick figures and assigning them from the start. Export frames – This feature comes in very handy because it allows you to export frames as Scalable Vector Graphics files (SVG). It helps when you need to export and save frames or have it used for good in other animations that you would like to create. You can import it later then desirably and accordingly. The Pivot Stickfigure Animator allows you create animation and control stickfigures and matching up all of the figures accordingly within the build menu. The animator also allows you to create different objects within and have animation as an outcome. Animation on the other hand is limited as it is considered the outcome and can also be used as video games or creating art and movies or videos. As the animator is more updated and more advanced than the previous versions created, and it has more features that you’d need in order to create animation. In order to download the Pivot Stickfigure installation for free click on Download Pivot . After you have downloaded the setup file successfully you need to open the setup file to install Pivot Stickfigure. Once you have opened the setup file, you need to select a destination and agree to the terms and begin the setup. After the setup has been successfully done, and Pivot Stickfigure is installed on your system you can use Pivot Stickfigure now freely and fully. Pivot Stickfigure is a very nice program. 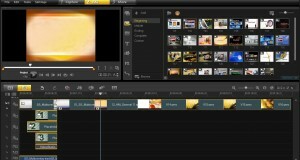 The fact that it’s free, it’s advanced and it has a lot of useful features and it can make your editing easier and faster. Using Pivot Stickfigure is worth it and I recommend it to anyone who’s looking for fun out of being creative with stick figures and stick stories and animations.